The service is only for my special customer who cant find right services or exact amount he want. 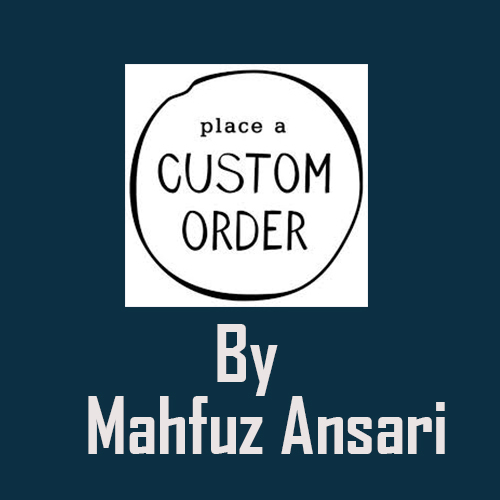 The service is for custom type of order.So make sure what you exactly want from us. so it will be so easy to make orders some time..
NB:This is a custom order,so you can order anything.so as I was saying before you order make sure you contact with me.